What is the idea behind VegaAlga project? 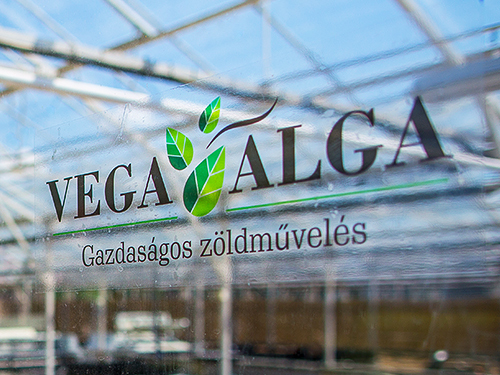 The goal of VegaAlga project is to develop a sustainable farming system that can provide farmers having a land of over 20 hectares with self produced algae fertilizer. In fact, the solution is based on a remote-controlled, automated algae pond in a greenhouse or plastic tunnel, which provides farmers with fresh algae fertilizer suitable for farming activities every second week. 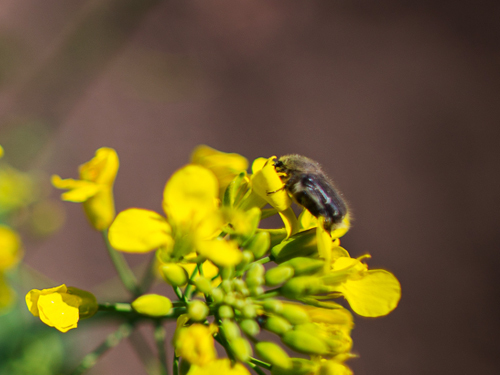 The VegaAlga technology boosts the plants and the economy alike. In the recent decade it was shown that unicellular green algae can be used for the production of various organic compounds. 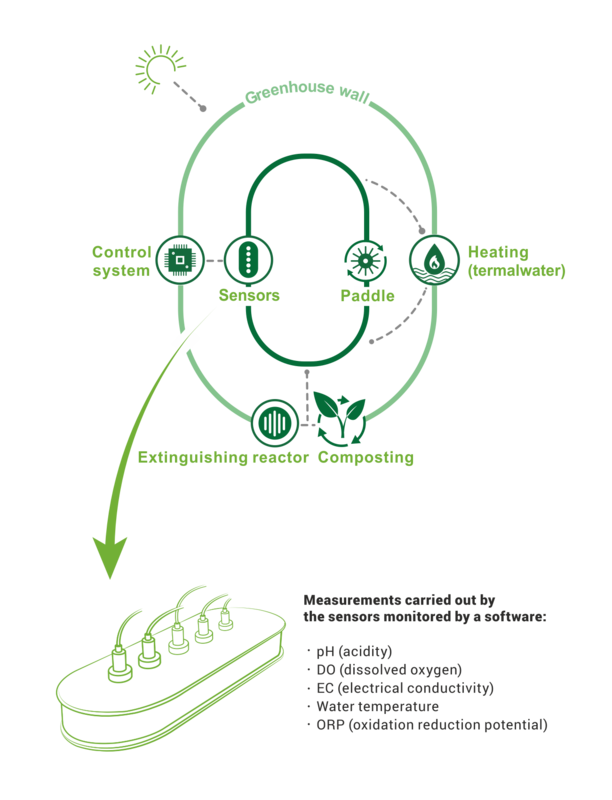 This is the most promising solution for biofuel production, it is suitable for the production of food supplements, proteins, carbohydrates for animal or human consumption, and for partially substituting chemical fertilizers used in farming. Additionally, algae settle for less: they only need light, carbon dioxide and heat. The advantage of algae over chemical fertilizer is that plants can utilize the nutrient more quickly and effectively. 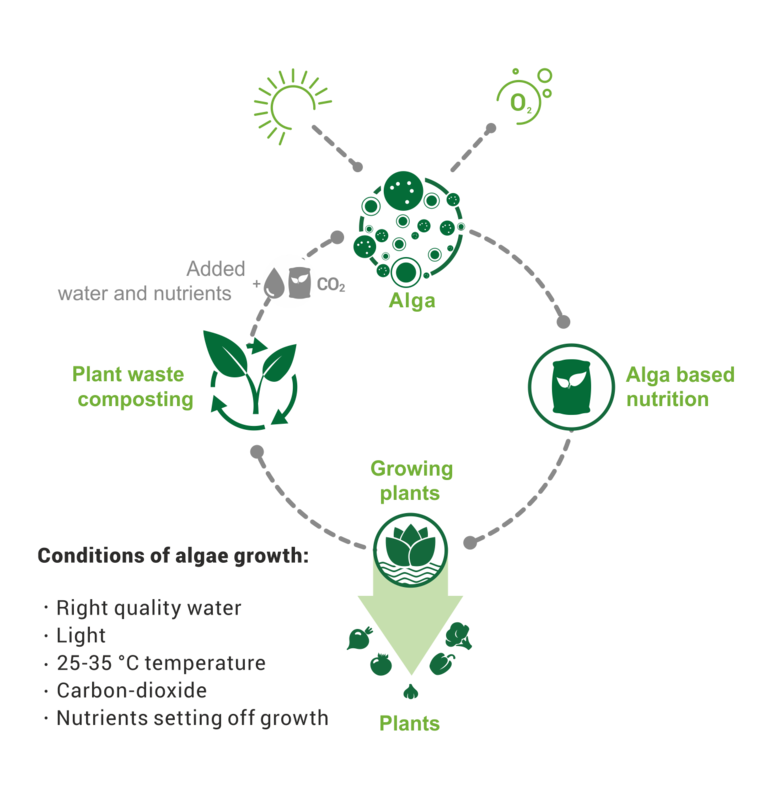 Algae improve the resistance of plants and may increase yield by up to 10%. One of the project goals is to prove the laboratory test results in field production. Our first laboratory tests suggest that the VegaAlga system allows significant, up to 30% saving in the use of chemical fertilizer. 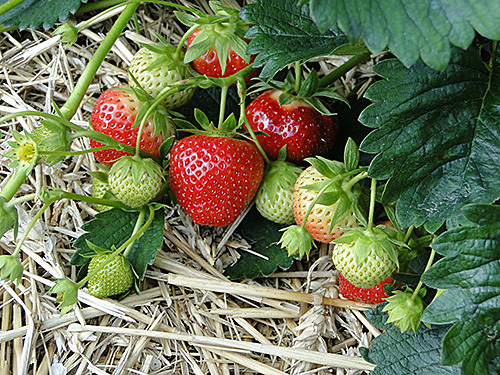 In addition, algae bind carbon-dioxide, do not contaminate the soil and water, and indeed, it improves soil quality. The higher yield increases the income of farmers, while the lower use of chemical fertilizers decreases production costs by itself. Additionally, the demand for plants and fruits produced with sustainable technology is increasing in a rate that exceeds the supply, as the number of environmentally conscious consumers grows. 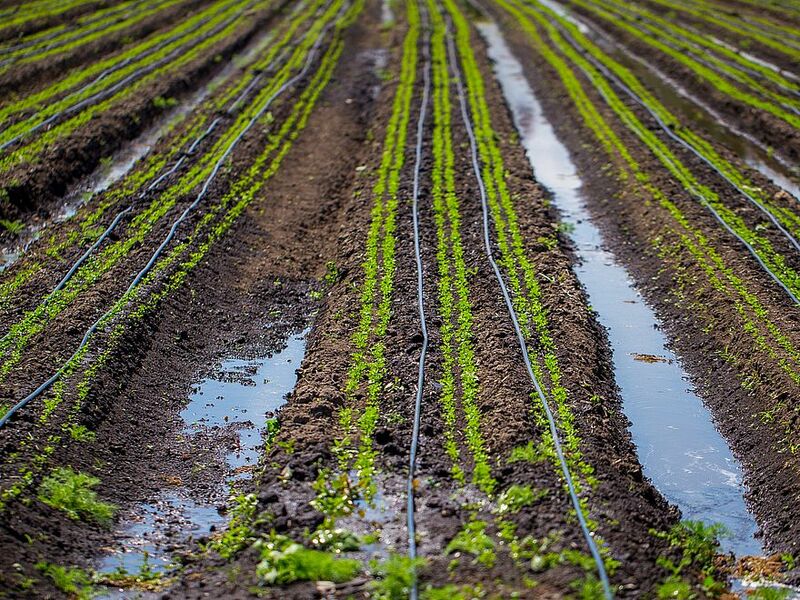 VegaAlga is a sustainable technology, which offers competitive advantage over the traditional technology for fruits and vegetables produced with this method. The two arguments cited above guarantee stable market and better bargaining position for farmers. 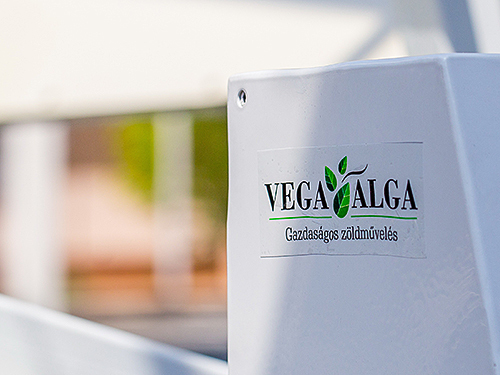 After entering the market, VegaAlga is aimed at building and communicating an own, sustainable farming brand, hence the plants and fruits produced with VegaAlga technology will be supplied with an identification label. A campaign will be launched to inform consumers about the advantages of plants produced with algae and of the sustainable farming, hence increasing the marketability of products. Details of the communication campaign will be finalized in the summer of 2017, in the last quarter of the project. The installation and maintenance of VegaAlga technology does not require specialized skills. The research and development as well as IT background and system monitoring and maintenance is provided by the VegaAlga service for farmers. Are you interested in VegaAlga? Please enter your contact details here!